It was a beautiful day to play golf. 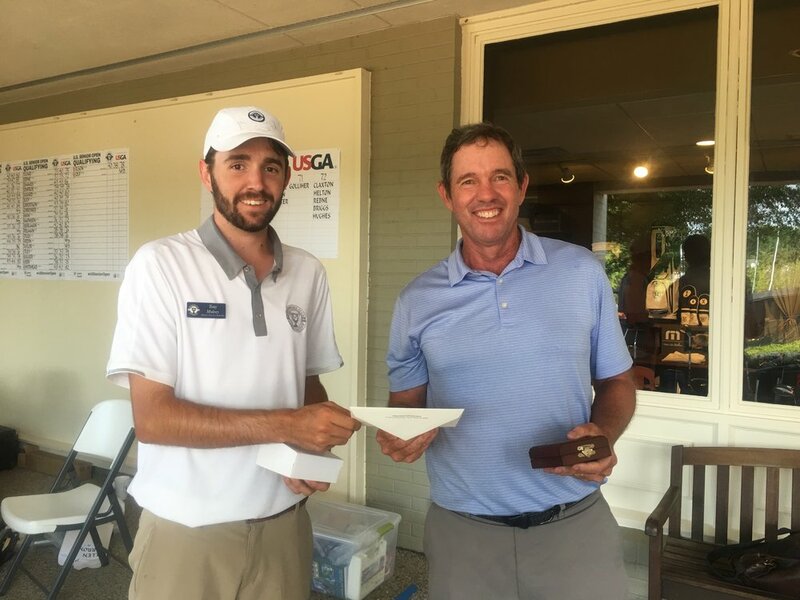 On June 7, 2018 I teed off with Mike Parrish and Ralph Landrum in the regional qualifier for the U.S. Senior Open at Hillwood Country Club. Four years ago I’d done the same thing and ended the day as first alternate. Out of 78 players only two spots advance to the U.S. Senior Open while two alternates wait for the phone to ring. That phone did ring for me in 2014 just 25 hours ahead of a tee time made available when one player had to withdraw at the last minute. 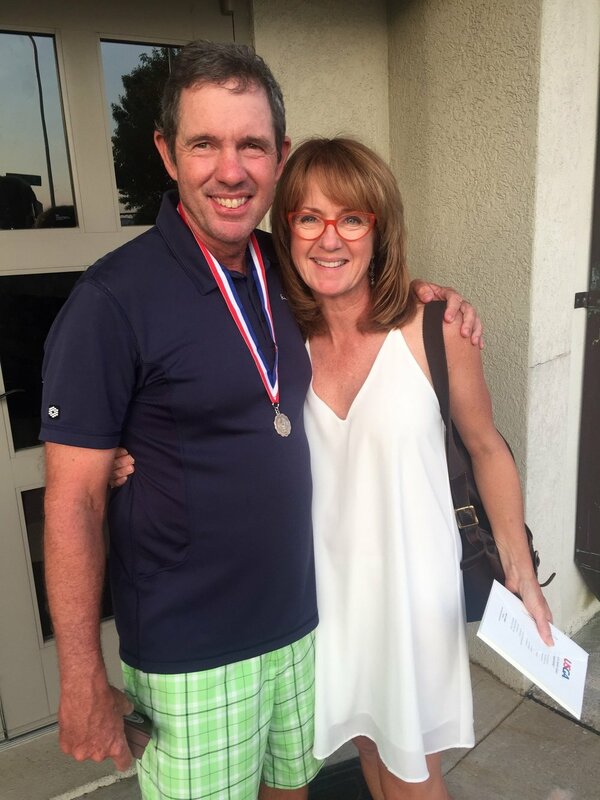 It was a whirlwind getting there with my friend and caddie, Rob Garland. Playing in the Masters pairings with John Cook and Gary Koch was a treat but with such little preparation time I didn’t play my best. Since then I have been focused on getting back to the U.S. Senior Open fully prepared and ready to compete. This year in the qualifying round at Hillwood, in perfect weather and after 3 years of consistent tournament play, I shot 6 birdies and 2 bogeys to post the low score of the day at 68. So this year I’m heading back to the U.S. Senior Open at The Broadmoor in Colorado Springs, ready to win. Over the last 3 years many people have helped me, knowingly or otherwise, to learn how to take my game to a new level. From a comment about a hitch I’d picked up in my putting stroke to a small adjustment to my full swing, professionals, competitors, my weekly playing partners, family and friends have helped get me ready for this opportunity. I’ll be thinking of you all as I tee off in Colorado Springs at the end of the month. Thank you for all you’ve done for me.